For most, an African safari is the trip of a lifetime; the culmination of years of dreaming, saving, and researching. The process of planning a vacation to such a vast, culturally and geographically diverse region can quickly become overwhelming, but the key to a successful journey to the world's second largest continent is partnering with the experienced, knowledgeable travel experts at WorldTravelService®. 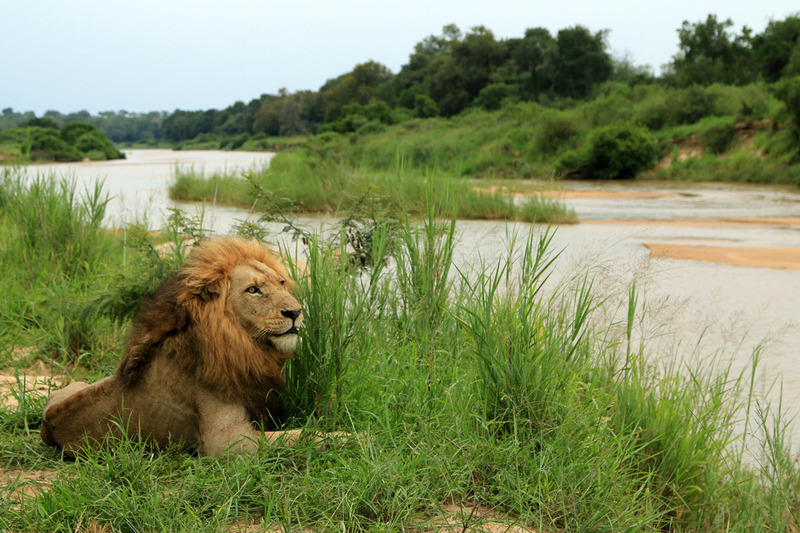 As part of the planning process you'll learn about some of the more popular destinations throughout Africa, but while no amount of research can prepare you for the beauty of the savanna, or the intimacy of a shared glance between man and beast, it can help make your adventure more safe and successful. Wondering where to go in Africa? Here are some tips to make your journey unforgettable, and help make your dream of an African safari a reality. Tanzania: Home of the world famous Serengeti, Mt. Kilimanjaro, Lake Victoria, Ngorongoro Crater, and more, Tanzania is arguably one of the best destinations from which to gaze upon vast herds of African wildlife, and experience the wonder of the Masai and Bushmen tribes. Kenya: Over a century ago, visitors began making the trek to Kenya, with the promise of over 3 million wild animals roaming the plains. Kenya remains a popular destination, sharing the Serengeti migration of over a million zebra and wildebeest with neighboring Tanzania. Uganda: If you've ever dreamed of viewing endangered mountain gorillas and chimpanzees in their natural habitat, or winding your way down the Nile, Uganda's national parks are sure to please. Zambia: With over 30 percent of the country designated as National Parkland, and an opportunity to view the breathtaking Victoria Falls, Zambia has something for everyone. South Africa: As one of the most diverse, and well developed countries in Africa, South Africa boasts endless beaches, mountains, and world famous game reserves including Kruger National Park—and when you're ready to take a break from the wildlife, explore vineyards, fine dining and vibrant city life. Botswana: Unique topography, bountiful wildlife, exclusive upscale lodging, and high-income, low-impact policies on tourism assure visitors of a private glimpse at some of the most diverse and unrivaled wildlife in the world. Your African safari starts from the moment your contact one of our dedicated travel experts at WorldTravelService®. Our goal is to provide each customer with the organizational tools and knowledge required to experience a safe, flawless, one-of-a-kind African safari adventure. Contact one of our customer service agents today to get started.